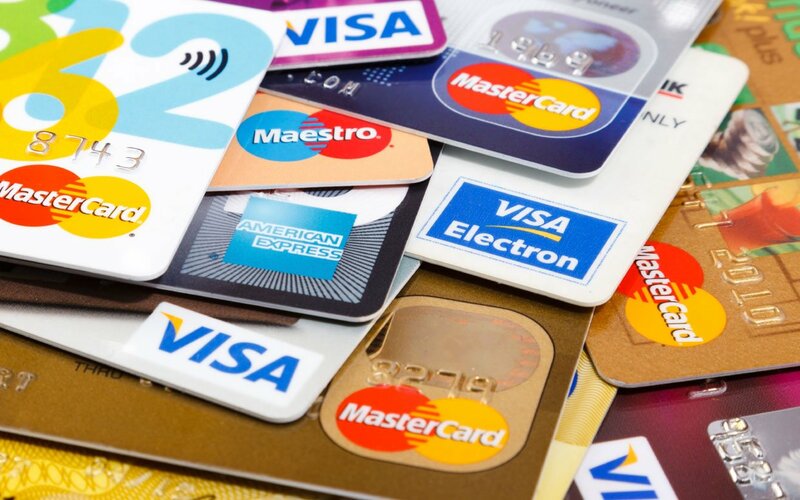 Count right now how many reward cards you have clogging up your wallet? When was the last time you actually went on a free trip or got some sort of reward from them? Have you ever thought how much more money you spend travelling across town to use that store or get extra rewards? When we count up the effort is it worth the rewards? Due to the fact that I’m always trying to get the best “bang for my buck,” I’ve crunched all of the numbers and my chosen rewards system is the one that is the longest running. It’s called cash. I can use it to buy hotels, a toaster or travel on any airline and my wallet is free of any cards of any kind. It can be used everywhere and I can even save the tax or get a better price at some places when I use it. There aren’t any membership fees and I don’t have to pay interest on anything that I’ve already bought. Cash also doesn’t make me change my behaviour to use certain stores or buy twice as many products to get my rewards. The reward I have with cash is freedom to get what I need, efficiently. The closest gas station, cheapest grocery store or most convenient mall. 1. SAVE: Using cash saves people up to 20% compared to using cards. You simply spend less money when you have to actually plop it down. Using cash puts a ceiling on your spending; if you’re spending virtue is in question–if you’re being naughty with your money–it’s very helpful. What I do is take $400 out of the ABM every Monday and that is my discretionary spending for the week. It has to cover everything from clothing and coffee to eating out for the whole week. If I drop it all on a crazy Monday night bender, then it is gone. I have to wait a week to get another $400 of play money. 2. SPEND LESS: The average yearly fee for points credit cards is around $120-$150 a year. To build the points to fly to Calgary it would take me two to three years to charge $25,000 on my card, plus two or three years of fees. Remember, the flight only costs $371. I’m motivated to spend more money to save money on a “free” reward. Yikes! 3. STEAMLINE: “Perfection is achieved, not when there is nothing more to add, but when there is nothing left to take away.” — Antoine de Saint-Exupery. Using a simple skinny wallet is so refreshing. And elegant. Seriously, look through your wallet or phone and see all the tacky crap the retailers get us to carry around. If they were not making money off the card, they wouldn’t offer them, so therefore we’re paying extra to use them. And if it takes up time and room in my life. It’s not a reward. 4. SIMPLICITY: There are some items you do need to use a credit card to buy like online and there are no fee cash back cards that won’t encourage you to spend more money if you only use them on the basics and will give you a bit of a bonus at the end of the year. The reverse psychology to having a dumpy credit card would be to aim for the lowest amount of card rewards and a pile of cash in your account at the end of the year that you didn’t spend and a ton of time on your hands that you didn’t waste chasing points. Cash really is king. It keeps a ceiling on my spending, simplifies and streamlines my wallet, and gets me a better price on many things. My own reward for using cash and ditching my cards and apps is freedom. In this ever so busy and complicated life, that’s the reward program for me!